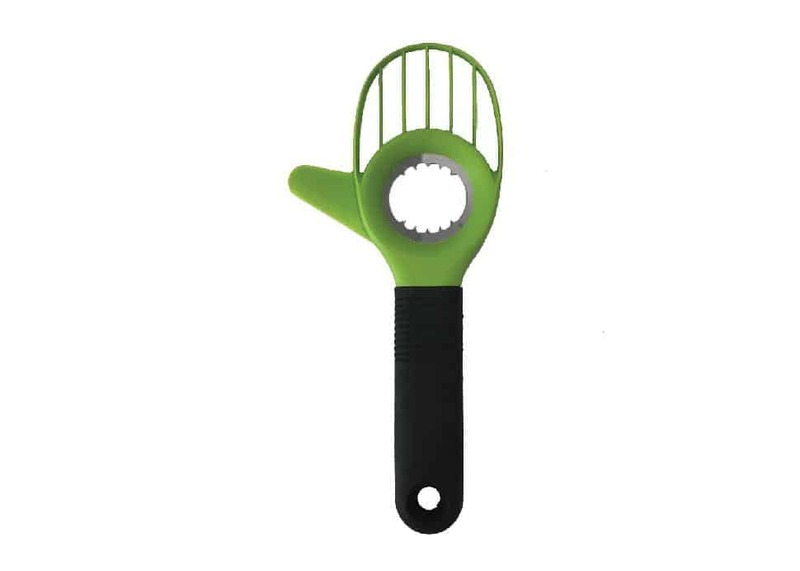 Spring is a chance to get ahead. New possibilities, new opportunities and, finally, the return of the sun! 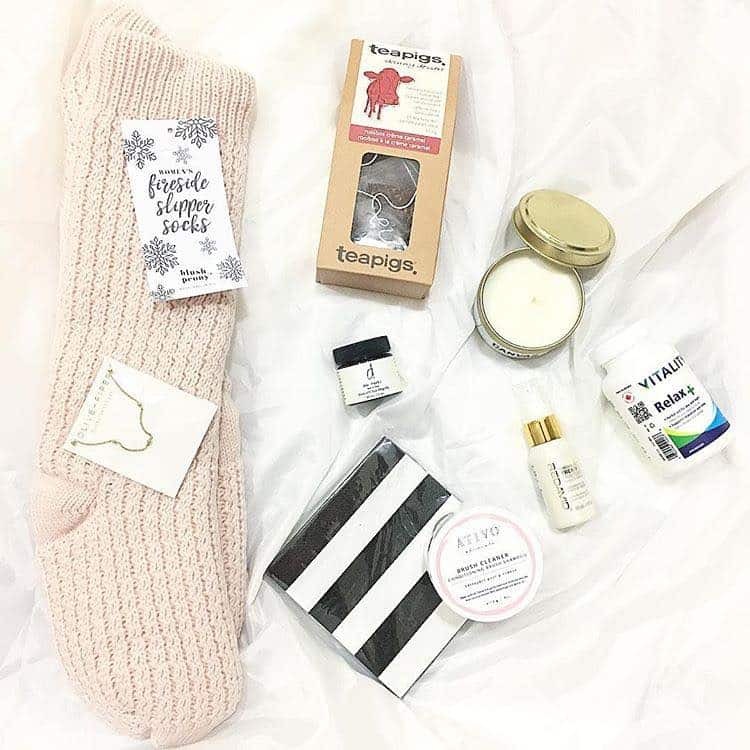 As the season dawns, we want to help you get a leg up, with some awesome fashion finds, cool accessories and the best new grooming products—from right here in our own backyard. We test dozens of new products each week so we’ve called on that experience to again put together a collection that urges you to step outside of the norm. Try something new: a unique scent, a different look, a fresh taste. No one ever succeeded by simply being boring. With this spring box, find a cool fit or just have fun. Either way, use these items—and the season—to push into the year with new goals and new drive. It’s been a long winter and we’re itching to get back outside! Until then, bring the outdoors in with this amazing candle from Port Moody-based Canvas Candle Company. It boasts a clean-burning cotton wick and a woodsy, masculine scent. 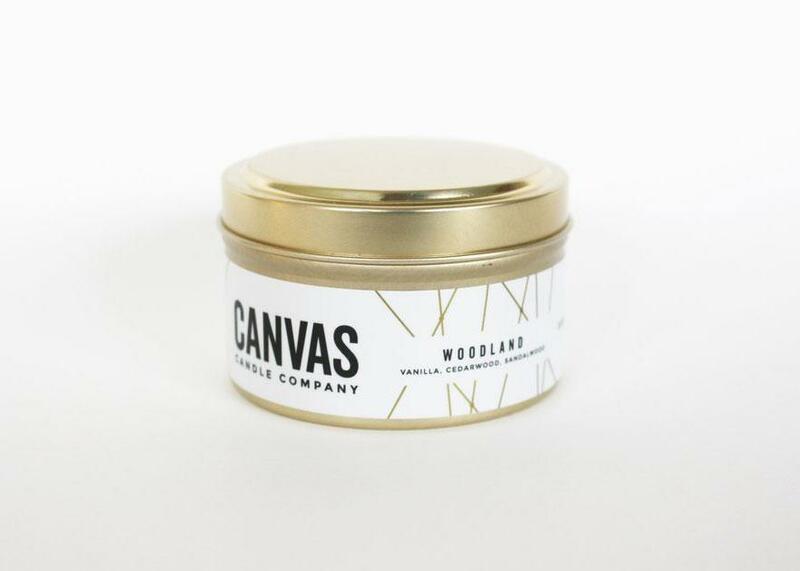 All of Canvas’s candles are made with 100 per cent soy wax, are non-toxic, and are infused with natural fragrance oils. 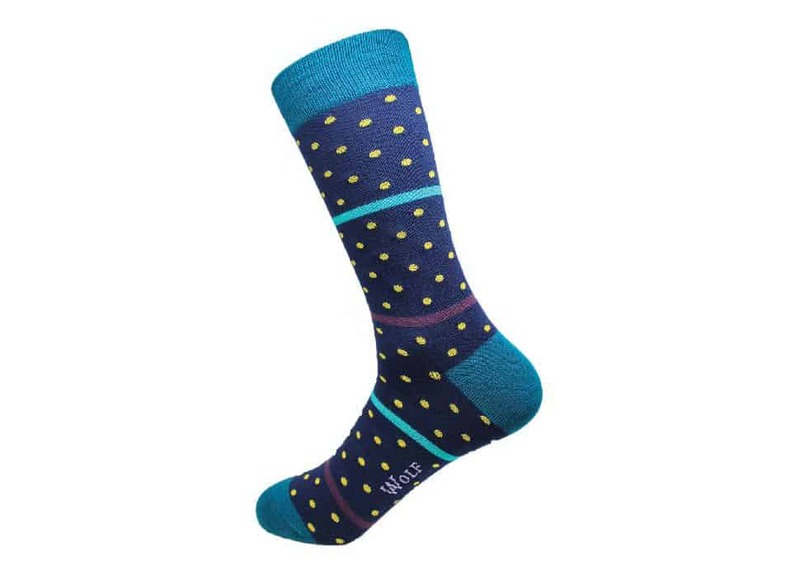 The socks of Wolf Clothing Co. have become a staple in our wardrobe. Not just because of their hand-linking process and 176-needle count for an exact, comfortable fit, but also for their style. They don’t go unnoticed, and the Capella—with its pattern of yellow dots and subtle stripes, and named for the brightest star in the constellation of Auriga—is certainly no exception. The team at Coquitlam’s GluteNull lives by this philosophy: make meaningful connections and bake with love. Their Quinoa Granola is inventive and surprising. 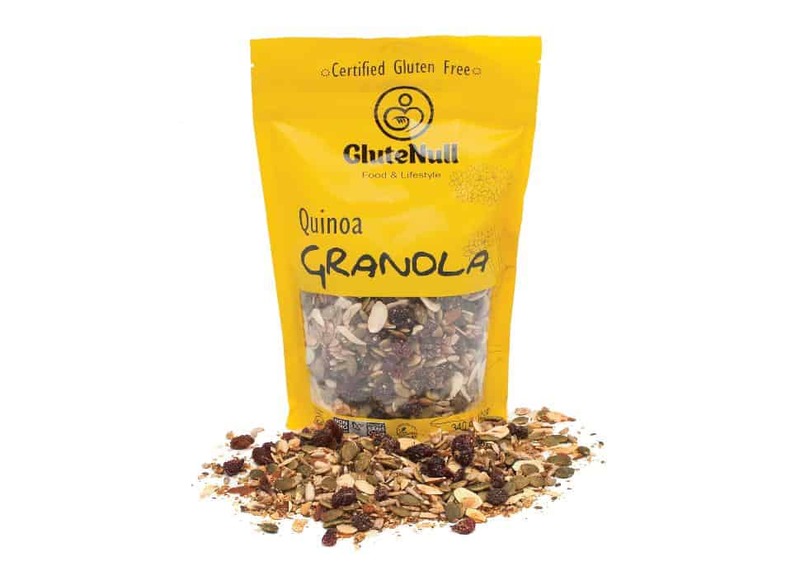 Made without oats, it’s proudly gluten- free and high-fibre, but packed with protein thanks to the presence of quinoa. 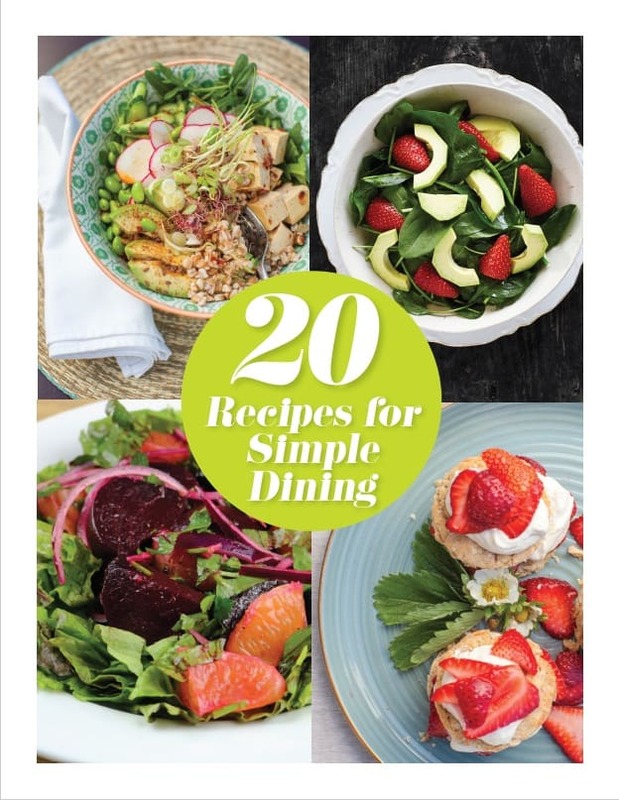 (And that’s all before the sweet fruits and crunchy nuts!) Sure, it’s a great start to a great day—but it’s also a great snack for the trails this season. 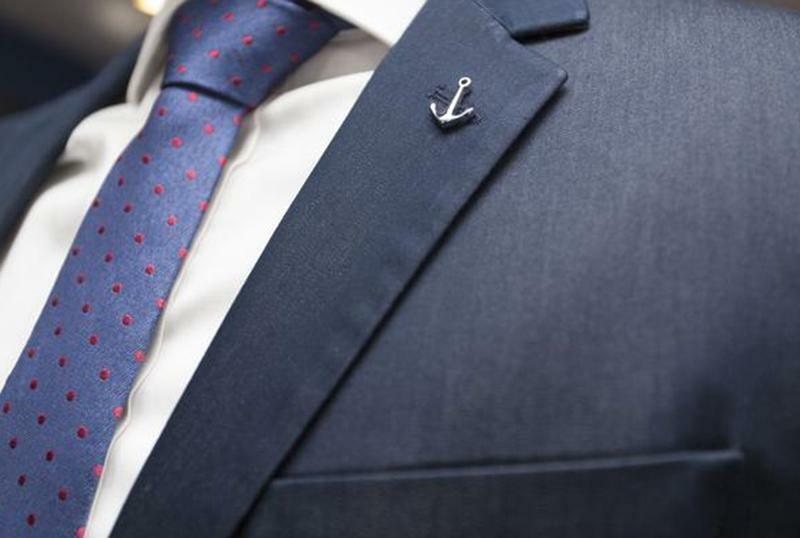 Lapel pins can be ornamental, but we like to think the Admiral Pin—also from our friends at Wolf Clothing Co.—is aspirational: seeing us through life’s storms and heading into spring’s promising sun. It’s both stylish and simple, bringing sophisticated fun to the look of any blazer-and-collar combo this season. At a springtime wedding or just as a talking point in a party crowd, it’s a small but effective way to make a fashion statement. 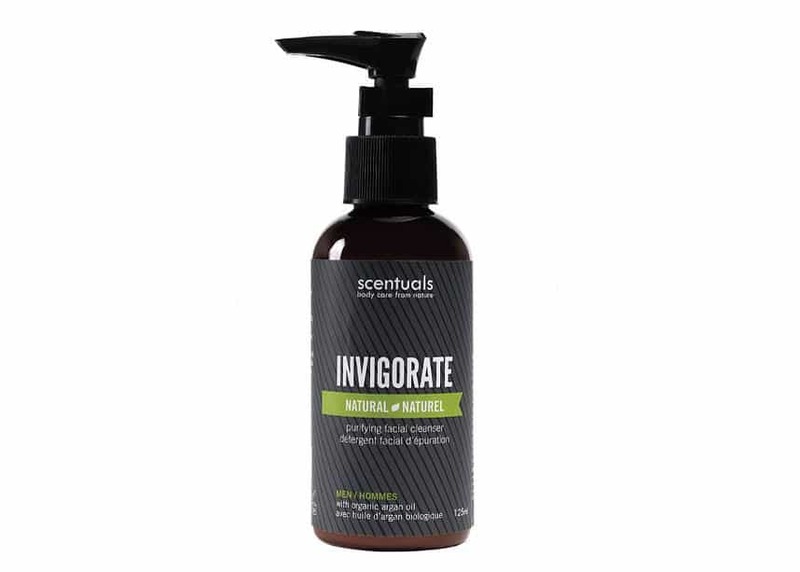 Spring is all about the big refresh, and nothing invigorates us in the morning quite like Scentuals’ facial cleanser from the Invigorate for Men line. It’s handcrafted with organic aloe juice, argan oil and liquid castile soap to strengthen skin without detracting from the benefits of natural oils. It’s also rich in nutrients, ensuring hydration while protecting from pollutants and environmental irritants. 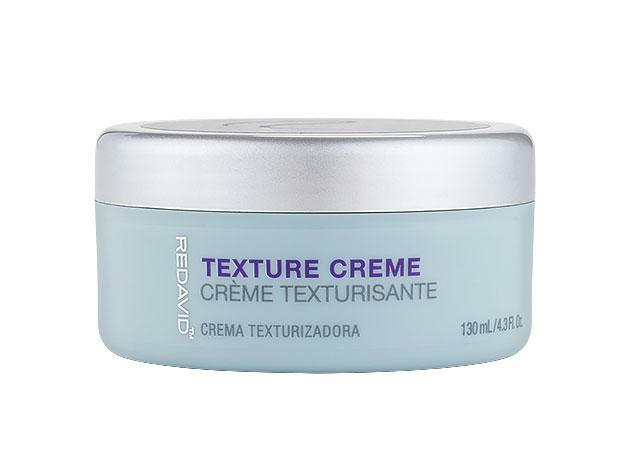 Vancouver’s Redavid salon products were born of founder Leonardo Redavid’s three decades of know-how in the business. The line aims for functionality, with a strategic blend of style and science. 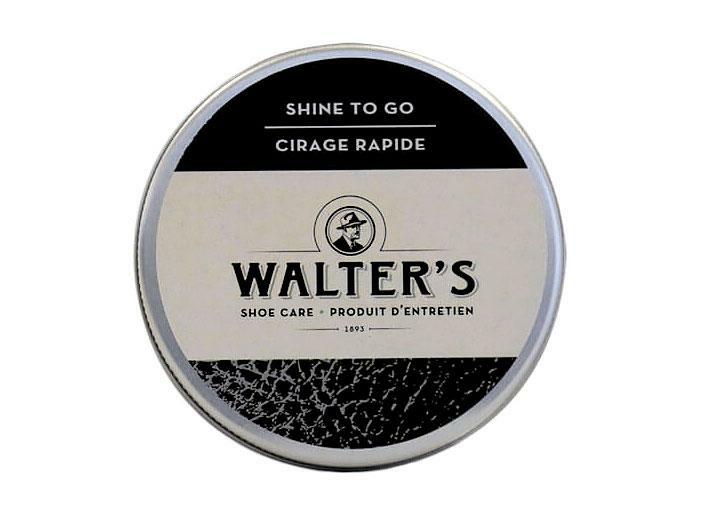 The rich Texture Creme is suitable for all hair types, providing a strong hold without excessive shine and ensuring looks remain in place throughout the day.